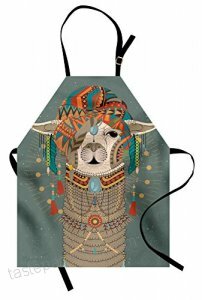 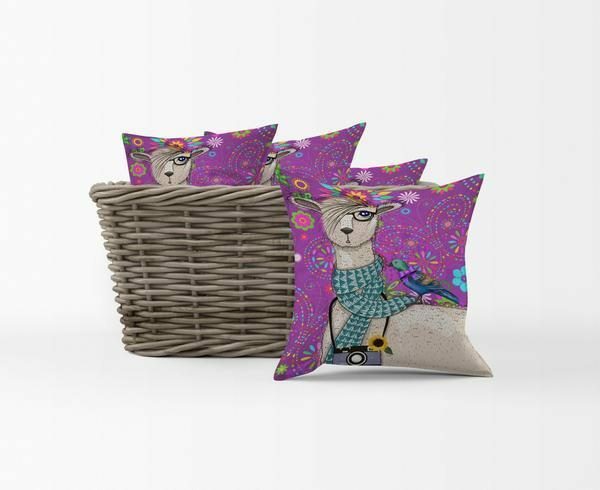 Llama, Llama, Gifts for Mama...Or Anyone Else Who Loves Llamas! 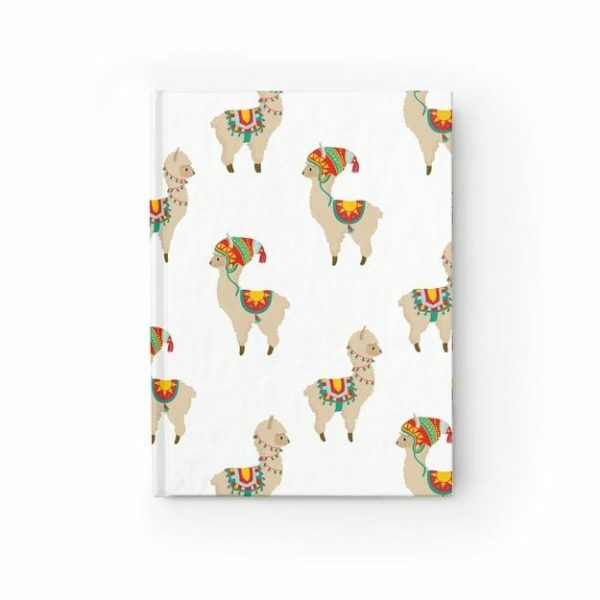 Home » What We Love » Sweatpants & Living » Llama, Llama, Gifts for Mama…Or Anyone Else Who Loves Llamas! 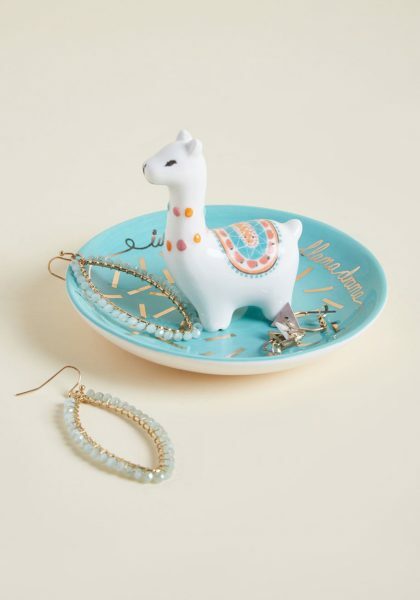 Llama, Llama, Gifts for Mama…Or Anyone Else Who Loves Llamas! 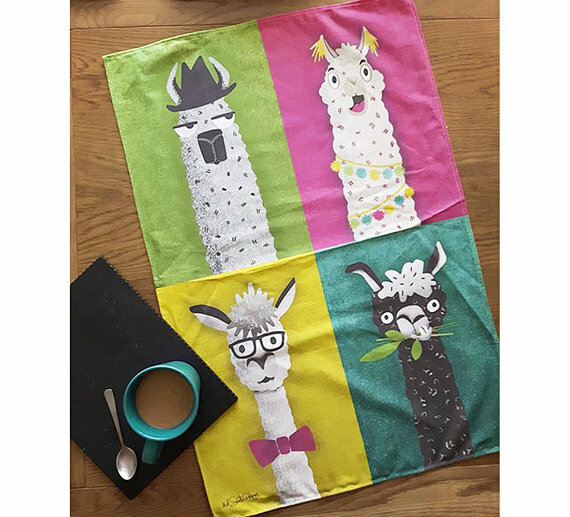 My oldest daughter is a sucker for llamas. 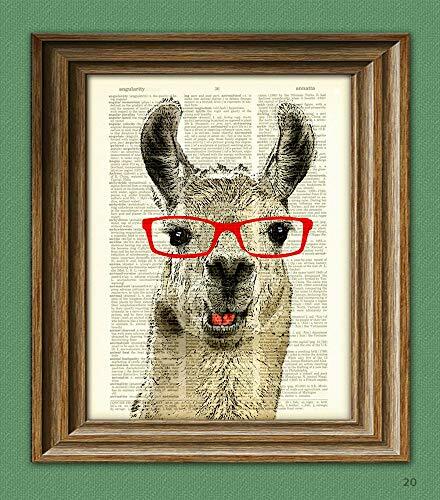 She was just 7 years old when author Anna Dewdney published her first “Llama Llama” book, “Llama, Llama Red Pajama.” Although the author passed away in 2016, her lovable llamas can still be found in board book, hard cover, and paperback formats for future generations to enjoy. 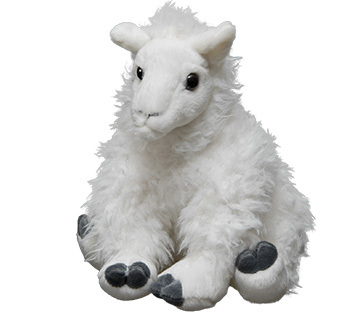 Although she is now in her 20’s, I know my daughter is not alone in her love of these big, gentle, friendly, affectionate creatures. 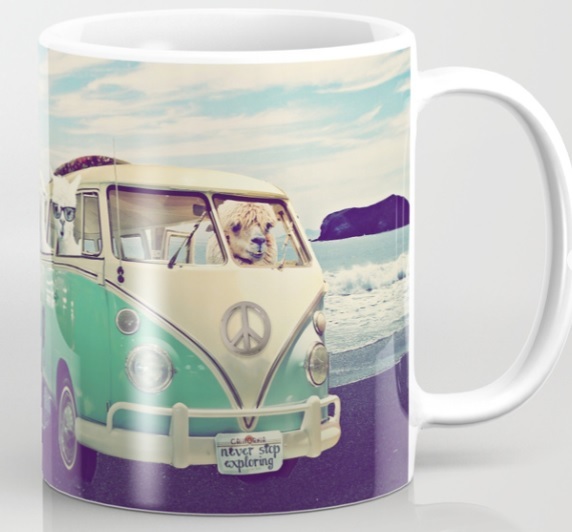 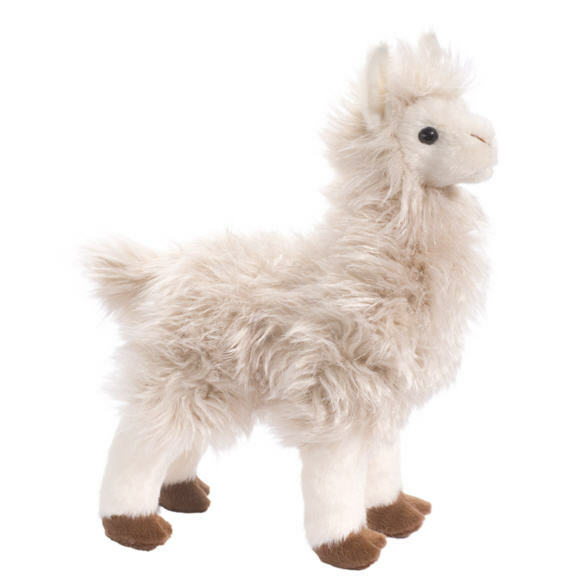 If you, or someone you know, is a llama lover too, then this gift guide is for you! 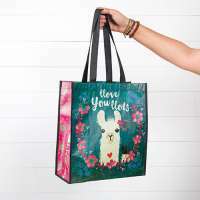 Adopt a Llama through the World Wildlife Fund, the $55 adoption kit gets your gift recipient a plush llama, adoption certificate, photo, species information card, and a gift bag. 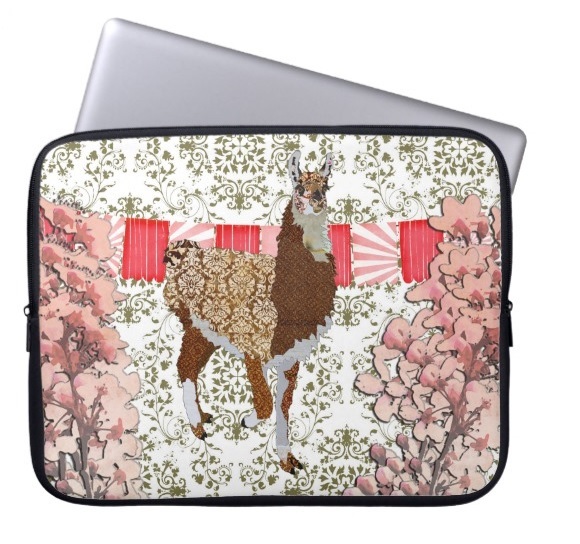 Donations go to support all the conservation efforts being made by the WWF. 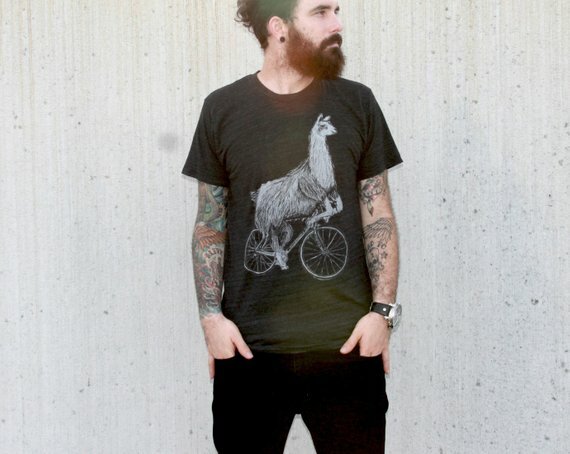 Trends may come and trends may go, but llamas are always in style.